Home Page → VTOOLS terminology has been standardised. Incident Management → “Save” logic has been updated to check if an Incident is in a state to be completed. If requirements are met, the user will be prompted and the status can be automatically completed and closed. Incident Management → Add/Edit Incident - The location of the “Incident Status” has been rationalised to a more intuitive position to reflect actual workflow. It is now located between the “Incident Investigation” and “Incident Findings” sections. Performance Indicators → Added option for “Rolling 12 months” to main Performance Indicator tab to align it with the other PI tabs which work on this principle. Risk Management → “Compiled By” can now include Contractors. Settings → Incident Mandatory fields – Added “Management Review for Completion” which if enabled, will require a management review before an incident can be completed. Training → Training Needs Analysis updated for “Other Person Types”. 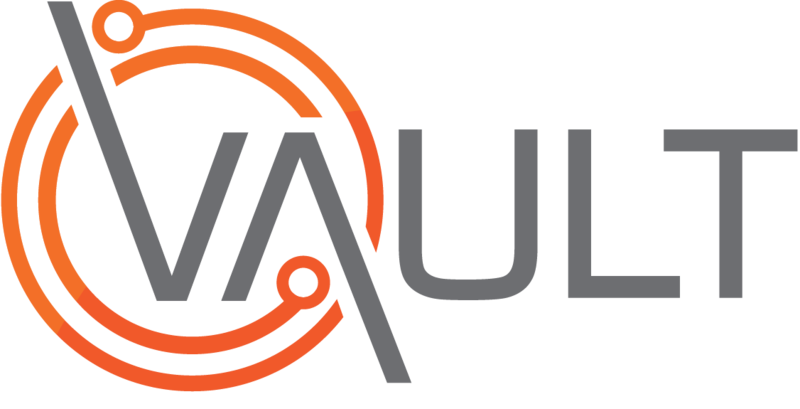 VAUDIT – Enhanced Audit Finding and Audit Summary reporting. VFORMS APP – New app suite for VFORMS on smart phone. Contact your account manager for details. VGOVERN – Improved workflow in the new governance module. VQUAL – New module release allowing organisations to model training and competency gaps in a graphical matrix. Contact your account manager for details. Web Portal → New form added for “Illness”.